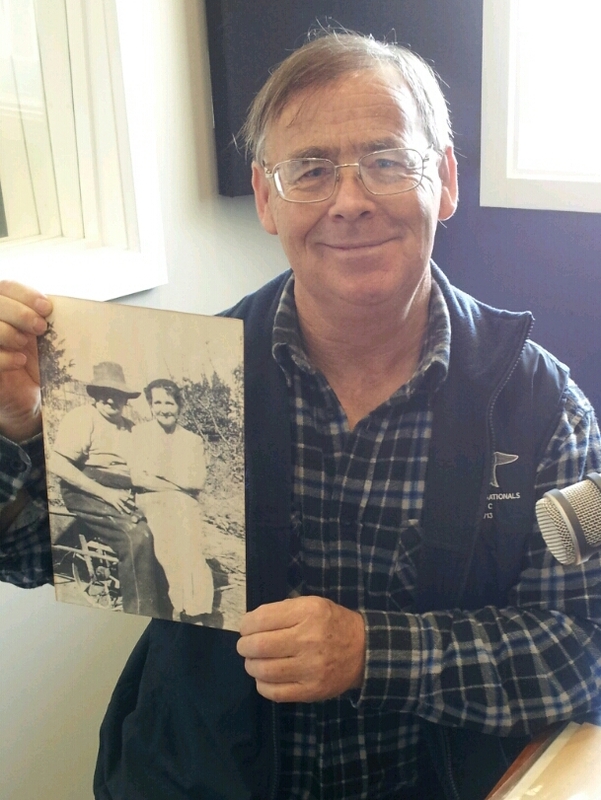 Millicent man John Connell recently recalled a story his mother told him about his grandparents who met on a ship bound for a new life in Australia, August in 1914. What could have been a simple friendship-turned-love story would face obstacles not imaged by the two teenagers. The story begins on a ship in the middle of the Indian Ocean with two teenagers meeting as friends and the challenges they faced with the announcement of World War I. He was German and she was English. Paul Mattner, just 18 years old suddenly realised his trip to Australia may be fraught with problems because Germany and England were on opposing sides of the war. Settling in Australia may mean being interred, which was sometimes for the individuals safety as much as them being considered a potential threat. Added to this, he was falling in love with an English girl, Irene Baker who was just 17 years old. John’s recollections of his mothers story, coincided with the 100 year anniversary of the beginning of WWI and planted a seed in the aspiring playwrights mind; so the story of this 100 year old love story blooms amidst the horror of a world wide event, that was WWI in a play written by John, the grandson of Paul and Irene. With little information about the complexities of his grandparents life during this time, John has used historical records to set the scene and develop characters in the play. He said he can only assume that his grandfather had no where to run and no where to hide simply because he was German. He was not part of the regime at war but it was the country of his birth. “I only have vague memories of my grandmother because she died when I was quite young but I remember my grandfather more clearly as I was about 14 when he died. 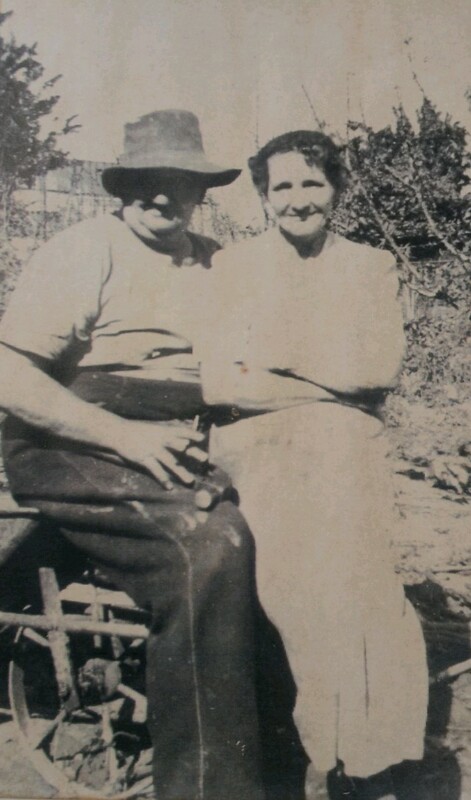 I remember him living in Adelaide in what we know as a granny-flat at a relatives; he was always tinkering with toasters and things, ” John said. John completed his play and showed it to fellow Company of Seven thespian Chris Hollingsworth, who in turn showed it to the drama teacher at Millicent High School. In view of the theme of the play and the 100 year anniversary of WWI, the High School has decided to produce it. John attends rehearsals for input into characterization, but the students are largely putting their own stamp on it, finding something with in themselves they didn’t know they had and every experience is a life skill for the future, he said. John said he was amazed at the students response to the photo of Paul and Irene, the people whose love story they were portraying. It became real to them. A twist to the story comes with John’s discovery that Millicent High School student Cheyanne Wilson, who has been cast in the role of Irene, is actually the great great great grand daughter of Paul and Irene. Cheyanne will play her own great great great grandmother in the 100 year old war time love story. John has only been writing seriously about two years but in looking back over his life, he admits he ‘was always doing something stupid’, like jotting ideas down; but he finds now that he has been documenting his childhood in his jottings and has probably been writing for 30 years. A passage to love has been written for stage but John is now re-writing a radio play version which he hopes will be ready early in the new year 2015. John was interviewed on 5THE FM today Tuesday 27th August about ‘A passage to love’. Categories: General News, Millicent, Wattle Range | Tags: John Connell., stage play, World War I | Permalink.